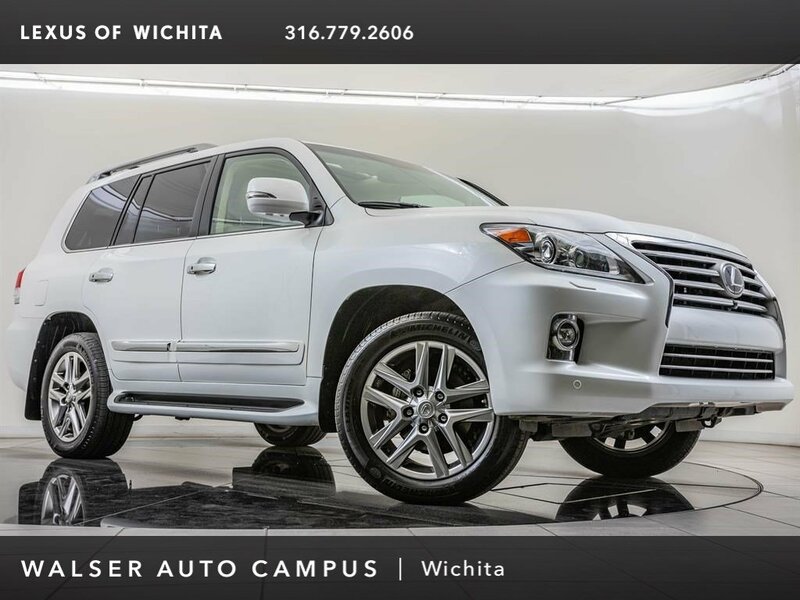 2014 Lexus LX 570 located at Lexus of Wichita. 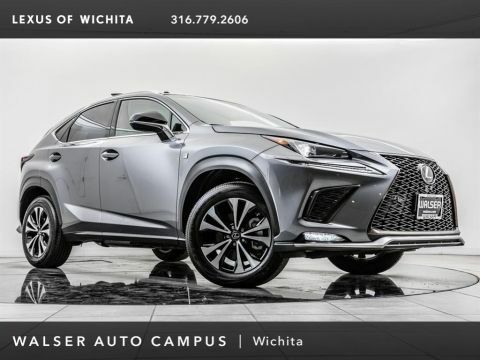 Original MSRP was $92,143. Starfire Pearl with a Parchment leather interior. 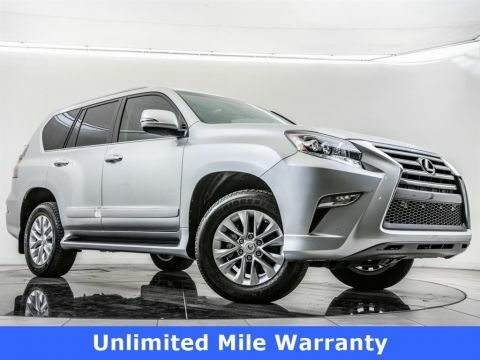 This local, 1-owner 2014 Lexus LX 570 is equipped with Dual screen DVD rear entertainment, Mark Levinson surround sound, Intuitive park assist, Rearview camera, Navigation, Moonroof, Bluetooth, Heated & ventilated front seats, Heated 2nd-row seats, and SiriusXM radio (subscription required). 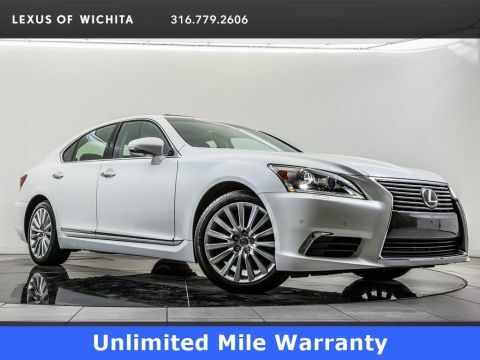 Semi-aniline perforated leather-trimmed interior; Door switch plates with mahogany wood trim and middle-row cupholder cover; Heated and ventilated front seats; Heated middle-row seats; Center-console-mounted cool box; SmartAccess card key; Heated steering wheel; Lexus Pre-Collision System preemptively retracts the front seatbelts and prepares brake assist when a frontal collision is detected to be imminent. ; Dynamic Radar Cruise Control automatically adjusts vehicle speed in order to help maintain a pre-set distance between your vehicle and the vehicle traveling in front.